Manchester alternative rock quintet A Mouth Full Of Matches have released a video their new single ‘White Flags’, which has recently featured on Scuzz TV. 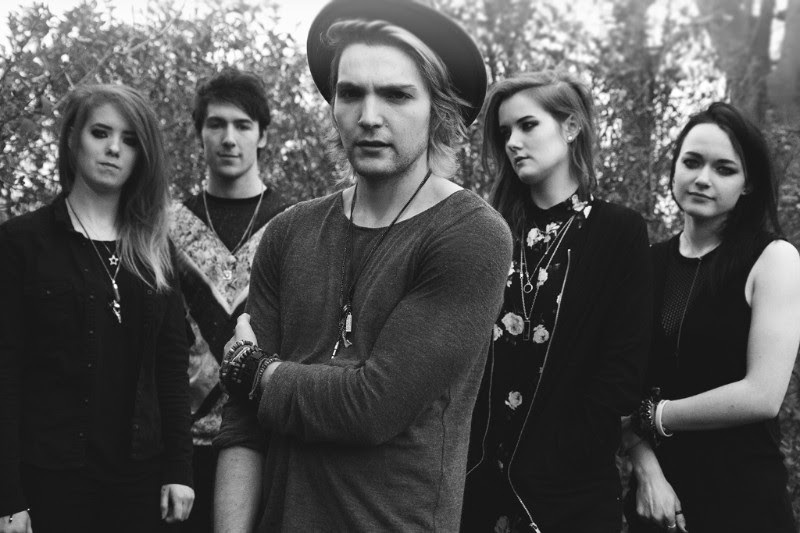 As well as the new video, the band have just released their latest EP ‘Demon Days’. A Mouth Full Of Matches formed in 2012 and soon gained a loyal following before releasing their debut EP ‘Tasting Fire’ in 2013. 2014 saw the release of their EP ‘Smoke Signals’ with the video for single release ‘Danger High’ airing exclusively with Scuzz TV. They kicked off 2015 in style by playing at this year’s Brownstock Festival, opening the stage for The Darkness. ‘Demon Days’ is available from their Big Cartel store, iTunes, Amazon and can be streamed on Spotify.